Victoire Ingabire Umuhoza was detained in 2010. In 2013, her initial eight-year sentence was increased to 15 years. 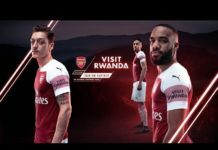 And, according to Rwandan and foreign media, President Paul Kagame granted mercy to Ingabire on September 14, 2018. But like everything else in Rwanda, surface appearances hide realities. Ingabire is essentially still a prisoner in a different form. How Kagame deceived the world that he freed Victoire Ingabire Umuhoza. 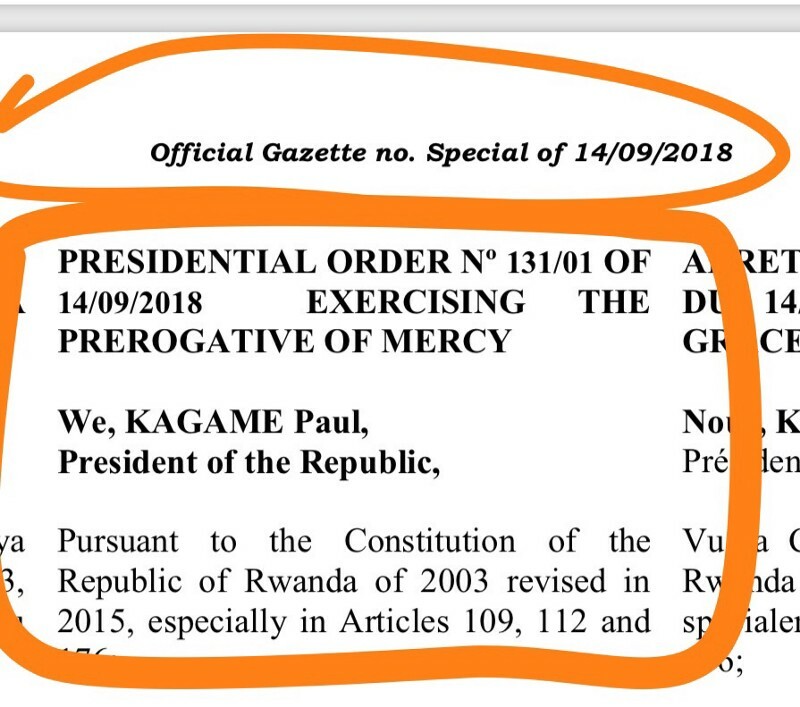 To understand how Kagame deceived the world that he has freed Ingabire, one must analyze the Presidential Order Number 131/01 of September 14, 2018. This is the decree which supposedly gave clemency to Victoire Ingabire Umuhoza. The outside world falsely believes that with the signing of Presidential Order Number 131/01 on September 14, 2018, Ingabire became free. After all, Ingabire was shown walking from the prison. The Presidential Order Number 131/01 of September 14, 2018, which supposedly freed Victoire Ingabire Umuhoza is a big lie. On the contrary, the Presidential Order Number 131/01 demands that Ingabire is under 24/7 surveillance at the by the Village, Cell, Sector, and District levels. Furthermore, Victoire Ingabire Umuhoza must appear before the prosecutor once a month. 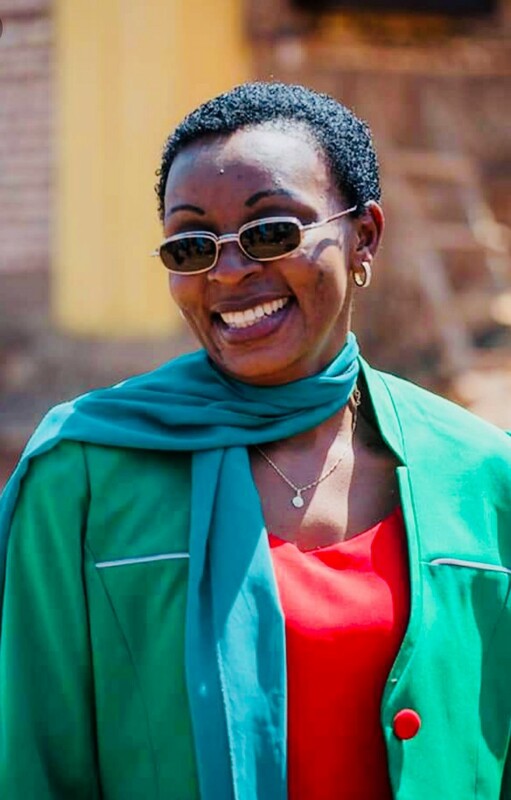 Most critically, Victoire Ingabire Umuhoza cannot freely travel outside Rwanda— to do so, she must receive permission from the Rwandan minister of justice. 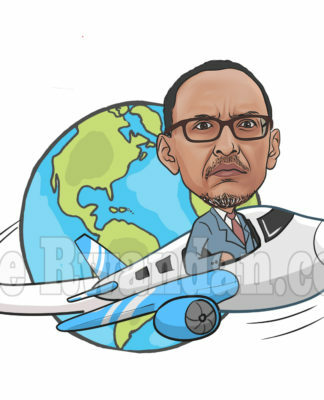 This is what Kagame calls freedom. Previous articleP5 welcomes the release of political prisoner Mrs Ingabire Victoire Umuhoza. Next articleWe will all strive together or drown together!